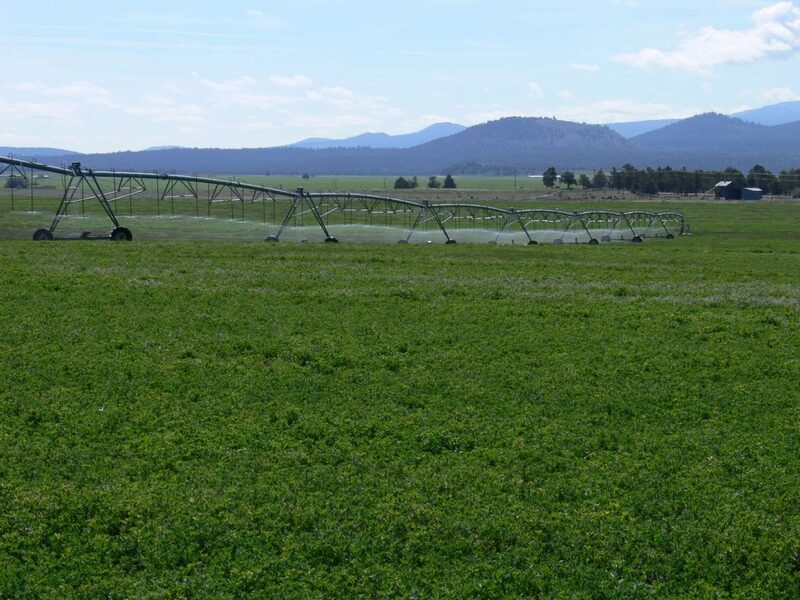 Red Rock Road Ranch is located in beautiful Siskiyou County, California about 3 hours north of Sacramento, CA in Red Rock Valley.About 925 acres with 167 acres irrigated with excellent wells plus range land, wonderful valley location with views of majestic Mt. Shasta…. 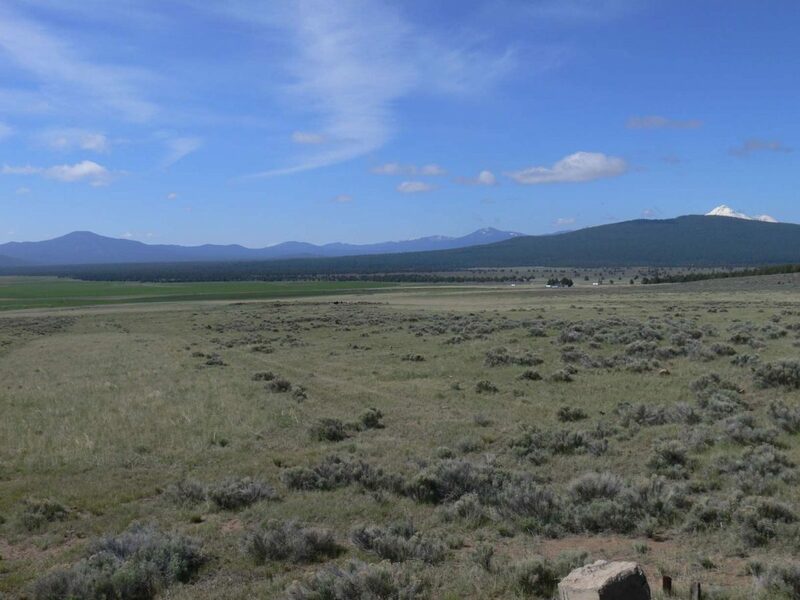 LOCATION: The Red Rock Road Ranch is located in beautiful Siskiyou County, California about 3 hours north of Sacramento, CA in Red Rock Valley. The property fronts on Red Rock Road, about a 20 minute drive southeast of Macdoel, CA. 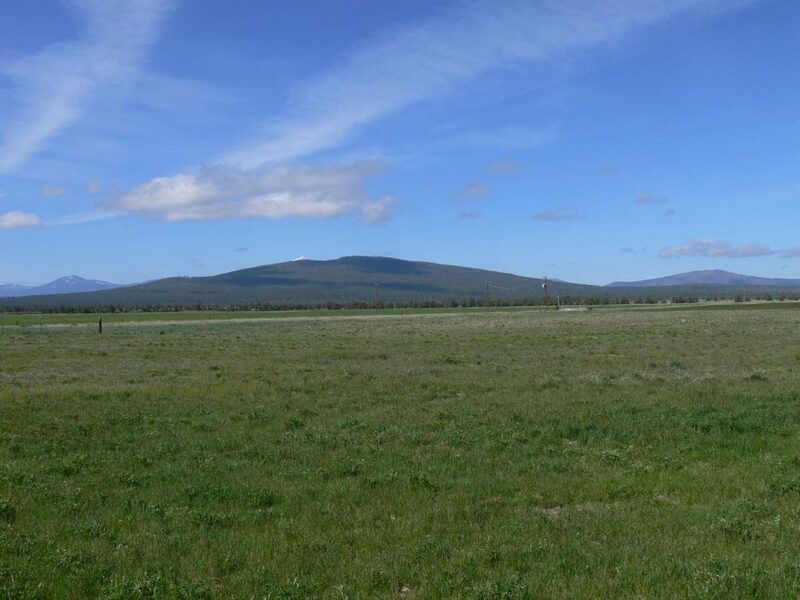 Klamath Falls, OR is the closest larger city and is located about an hour drive to the north up Highway 97. 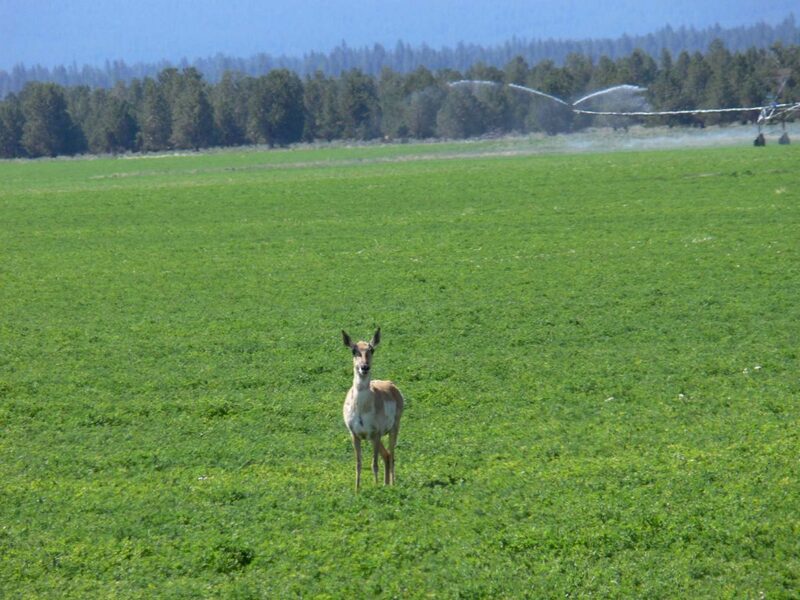 Klamath County, Oregon, is located just east of the Cascade Mountains and just north of the Oregon/California border and sits near the southern shore of Upper Klamath Lake. Klamath County has a population of about 66,000 and the city of Klamath Fall’s population is about 21,000. The area has 7 elementary schools, 1 junior high school and 2 high schools. Klamath Community College and the Oregon Institute of Technology offer advanced education opportunities. 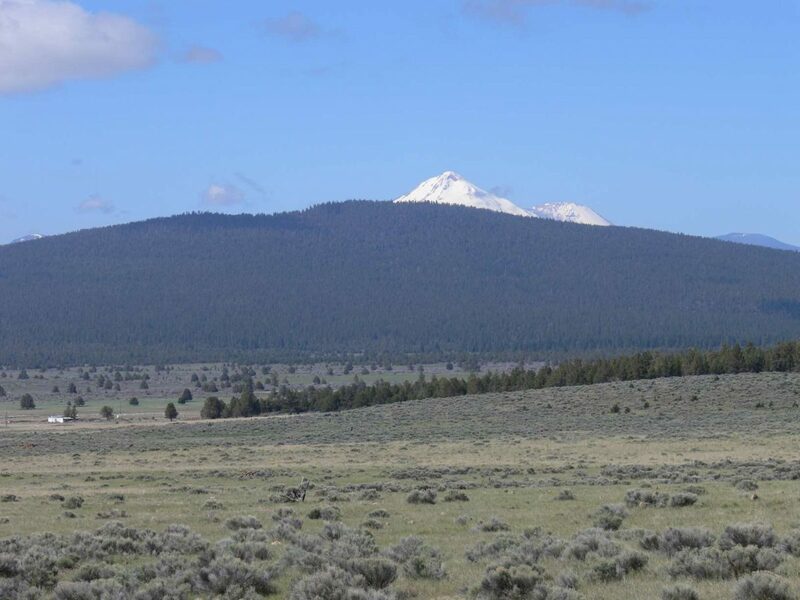 There are complete medical facilities available in Klamath Falls. Macdoel has an elementary school and the small community of Dorris has a high school. 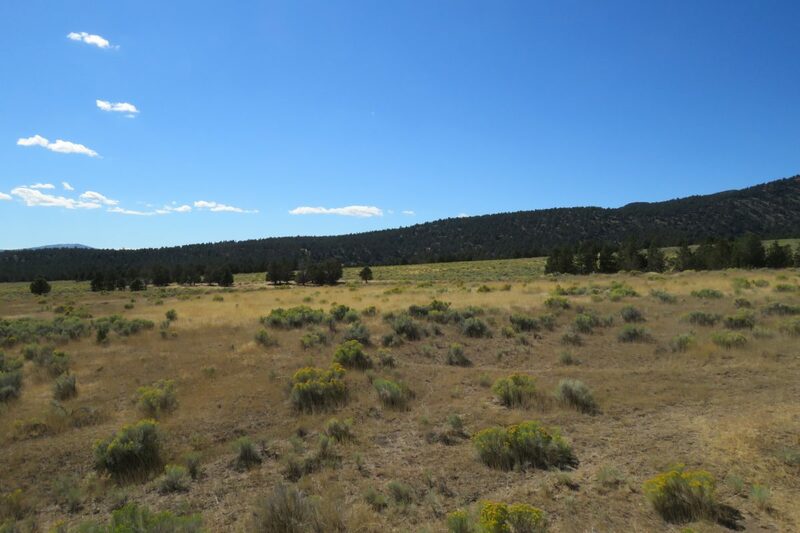 DESCRIPTION: This ranch consists of approximately 925 acres, a roughly rectangular shaped ranch on the northerly side of Red Rock Road. The northerly, westerly, and easterly boundaries adjoin thousands of acres of USA lands which provide miles of riding and hiking opportunities! Mt. Shasta and the surrounding mountains can be seen from the northerly portions of the property up on the tree lined area. There are perfect spots for a new home overlooking the ranch. 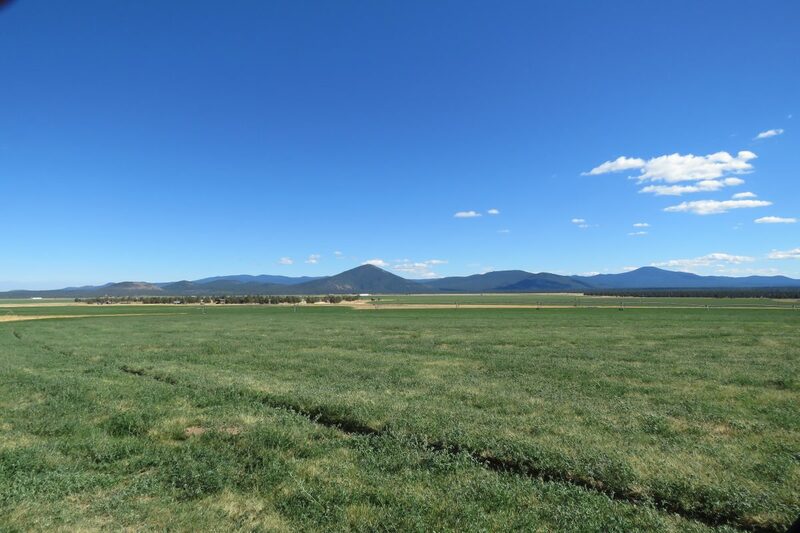 CROPS: According to the landowner and the tenant, the entire ranch is certified organic. 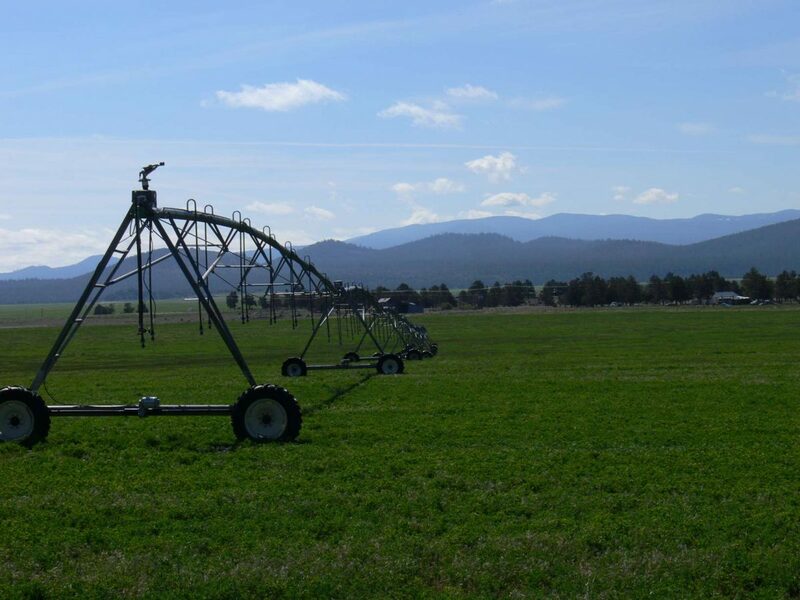 There are currently about 167 acres irrigated under two (2) pivots. 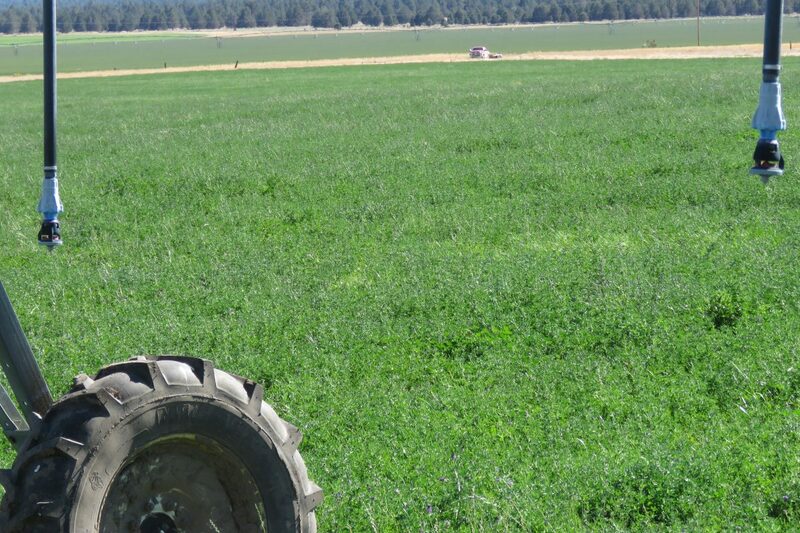 Previously cultivated to organic alfalfa, the fields were planted in the spring of 2018 to a grain crop for hay and with the intention to be replanted to alfalfa. 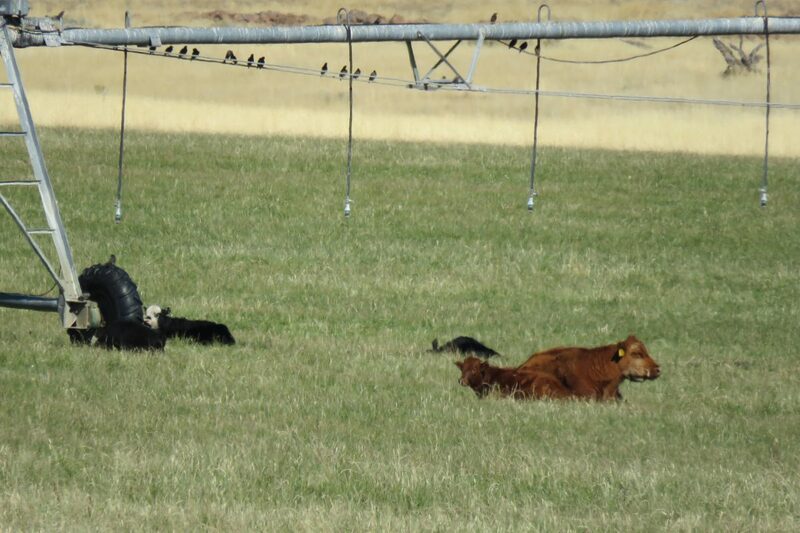 The landowner and tenant estimate that there are about 100- 120 acres capable of being developed for farming with more than adequate water available. 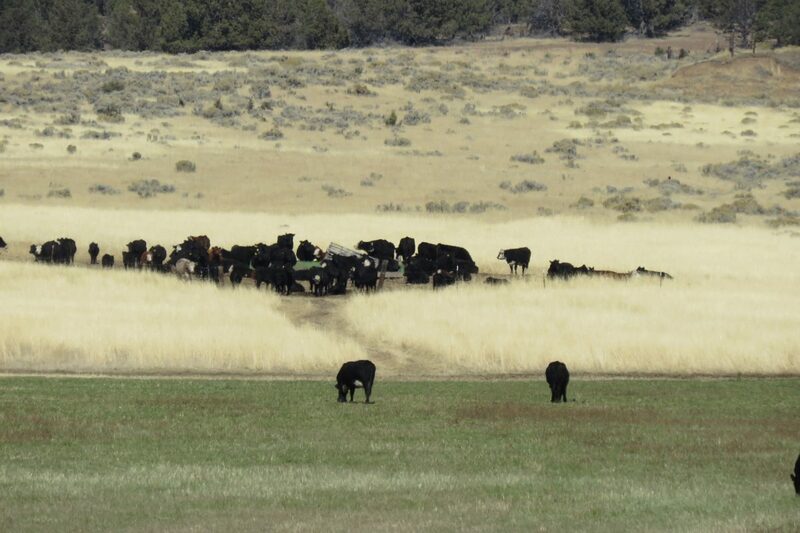 The balance of the ranch is sagebrush and junipers utilized for hunting, recreation and spring grazing. There is evidence of areas that were cultivated in the past for grain crops and or potatoes. ZONING: Assessor’s office. Assessor parcel Numbers 002-170-070, 002- 170-130, and 010-010-620. WATER: The ranch has two wells, each reportedly capable of pumping 3,500 gpm. 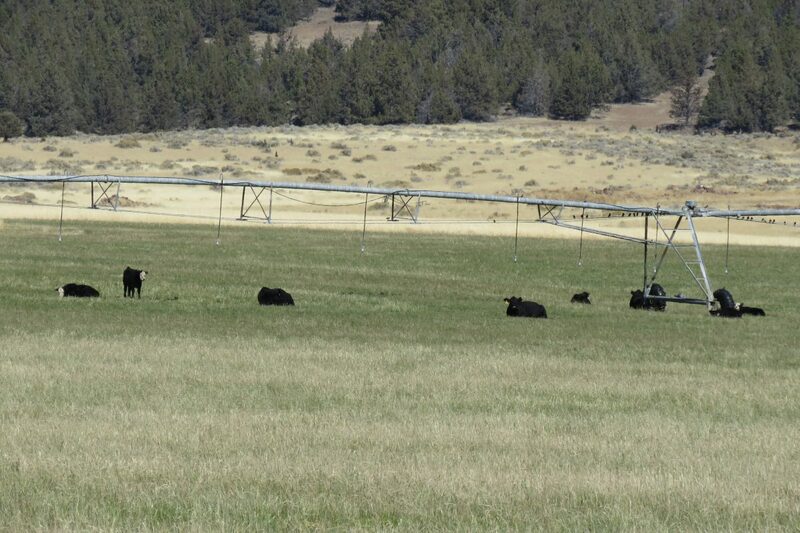 The ranch currently only uses one well for the two pivots on 167 acres. In 2014 a new shaft and bowls were installed and the pump motor rebuilt. In 2015 a new electrical panel was installed. The second well was last used in 2010 by the neighbor who pumped the water across the road to his ranch and ran two pivots. 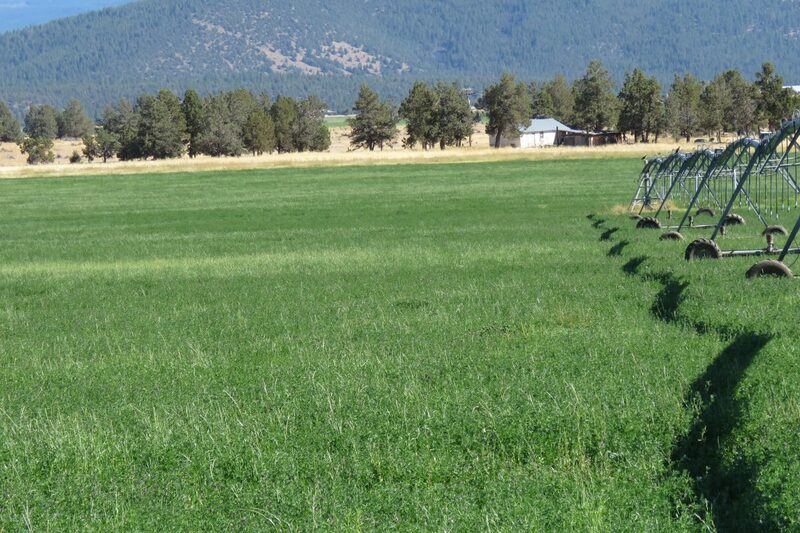 RECREATION: Mule deer, goose, and dove hunting can be excellent on this ranch. The California deer hunting zone is X-1, with the ranch eligible for a “landowner” tag. 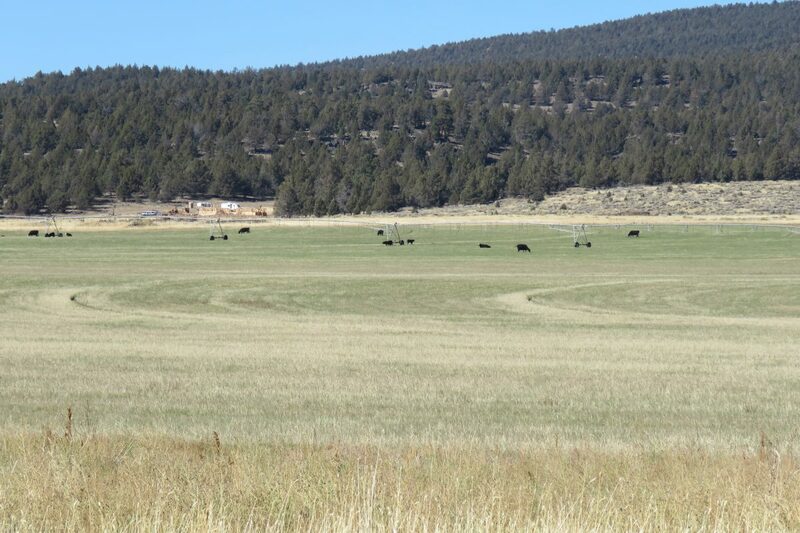 A new owner might consider the Private Lands Management (PLM) program to enhance the habitat and hunting opportunities on the ranch. Late season deer hunting, especially with alfalfa fields nearby, can be terrific! The area offers wonderful recreational opportunities for all ages during any season. 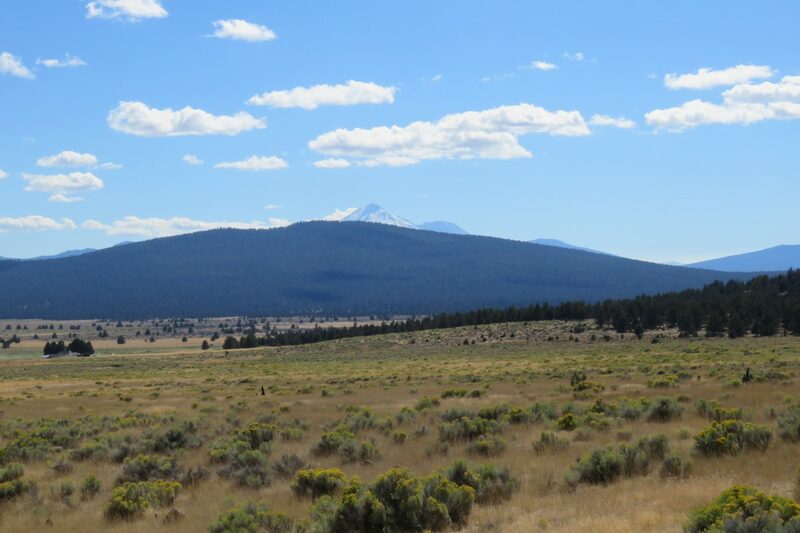 The Klamath County National Forest occupies over 1,700,000 acres. Siskiyou County is a premier destination for fishermen. The McCloud River is famous the world over for its spirited, gorgeous redband trout, and the Upper Sacramento River is a favorite for its miles and miles of easy access. Both within easy access of the ranch for day trips. The area offers unsurpassed recreational opportunities for all ages during any season. There are more than 82 lakes and streams in Klamath County. The Klamath Basin also has 150,000 acres of wildlife refuges devoted primarily to waterfowl, including the largest concentration of wintering Bald Eagles in the continental United States. The area has five golf courses, downhill and crosscountry skiing, along with a variety of health and fitness clubs. Only about an hour north of the ranch is the beautiful Running Y Resort; a wonderful community with an Arnold Palmer designed championship 18-hole golf course! $750,000 – VERY MOTIVATED SELLERS!